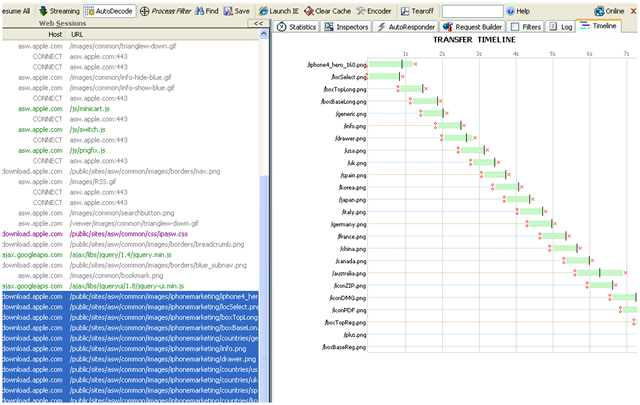 When troubleshooting website issue (such as parts of the website not loading, infinite redirect loops, and so on) the web debugger tools Fiddler2 comes in handy. This is especially so when troubleshooting HTTPS issues. Wireshark is a bit difficult to use when troubleshooting encrypted sessions because unless you are given the private keys from the server, wireshark cannot decrypt the traffic leaving you blind for the most part. During Fiddler’s installation you are given the option to put a certificate into the PC’s Trusted Certificates, effectively turning Fiddler into a man-in-the-middle proxy that can decrypt the sessions. This article makes a note of some of the features of the program and how to tackle troubleshooting using this program. 1. I’m getting swamped with all the information that’s being captured by Fiddler. How do we trim this information down to what’s really necessary. 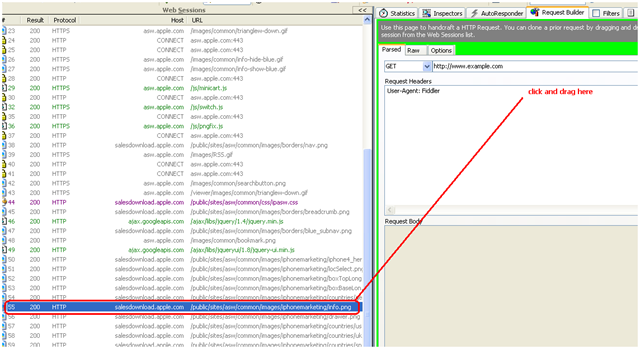 One of the big advantages of fiddler is that it is an independent program, which means it has the capability to intercept any program you want, it’s not limited to a single browser (like HttpFox for example). 2. 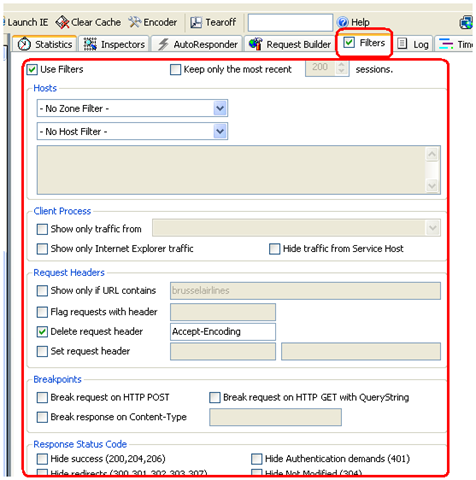 Can I modify the HTTP requests / responses as they pass by? Definitely. There are various ways… the ways I use depend on my needs. The filter tab I show above has the ability to delete or set any request / response headers. This is perfect if you know exactly which header you need to experiment with. 3. How can we tell which part of the page is taking so long to load? 4. 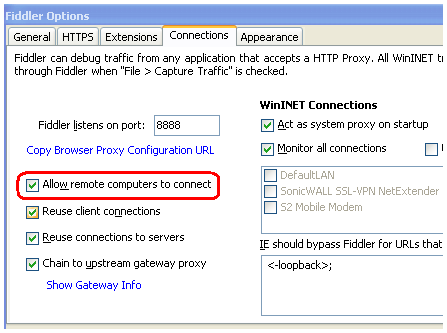 Can we capture traffic generated by hosts where fiddler is not installed?